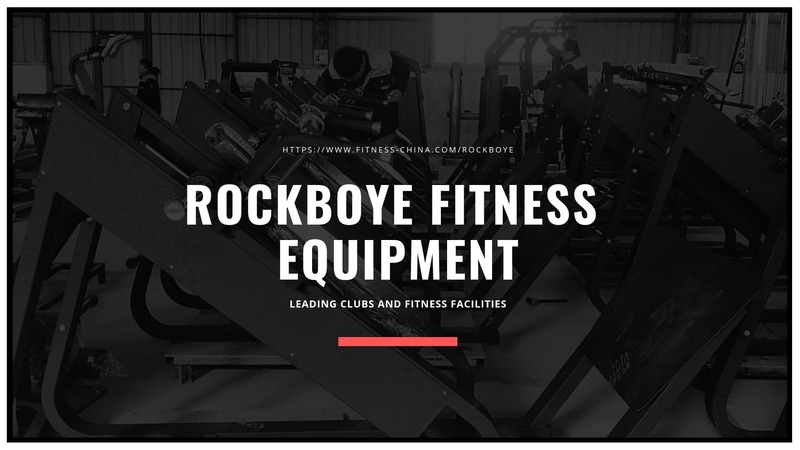 ROCKBOYE is the ideal starting place for anyone who is serious about getting into prime fitness and form in the shortest space of time possible. Designed by NtaiFitness, these fitness machines and strength training tools can make what is often a challenging experience much easier for you to meet head-on.we are commercial fitness equipmentmanufacturers in China. We work tirelessly around the clock to deliver the best fitness programs, and the ROCKBOYE program is part of that. It helps you to get a dynamic range of fitness equipment, combining together scientifically-proven technology that works alongside one another. It helps to give you a suave and modern look without having to play by those boring old rules. Together with ROCKBOYE, you can begin to notice just how easy it is to take your fitness aims down a whole new level. These are fashionable, functional and effective in helping you to get into the shape that you need without wasting any time. If you are serious about making rapid and genuine gains about your general body shape, then you might just find that ROCKBOYE makes that very easy indeed. It’s all about helping you to abandon the same old fitness methods and instead start working on a much more specific system that you feel perfectly fits with who you are. From rowing training to biceps training and posture training solutions, you will find that the NtaiFitness ROCKBOYE platform gives you everything that you need in one simple location. If you like to combine technological prowess with results that often pay off for all the right reasons, then the ROCKBOYE group is a fine beginning point for anyone. Strength training can be hard to achieve without the right tools, so arm yourself with some of the most impressive fitness equipment around for muscle training at your own rate.